Running In Winter – Get out of your winter slump! The days are getting shorter, temperatures are dropping and the leaves are changing colours. Now that the summer is resolutely giving way to fall, it’s time to think about getting your jogging gear up to speed for the incoming season. 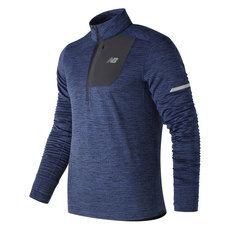 But how do you choose the right items you’ll need for running in autumn? Is it warm or chilly outside, or somewhere in between? How do you protect yourself against the wind and rain? Finding the ideal jogging outfit for the autumn is not always simple. Discover our pointers to get ready to run in comfort - no matter what awaits you outside. A good fall jogging outfit should be made of a breathable synthetic fibre fabric like polyester, elastane, polyamide or Gore-Tex. 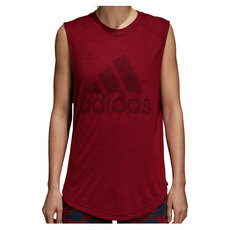 While cotton absorbs sweat and cools off the skin (to be avoided for fall training), running fabrics are thermo-regulators. This means they maintain the body’s temperature while evacuating sweat and keeping the skin dry. Layer 0 (breathable and seamless): underwear, including jogging socks (and a sport bra for women). 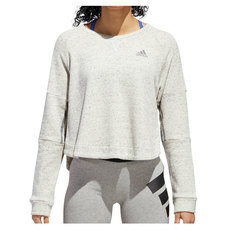 Layer 2 (insulation): sweater made for jogging that keeps out the humidity and cold from penetrating the layers underneath, then helps you get warm after working out. Layer 3 (protection): a waterproof windbreaker in case of wind or rain. 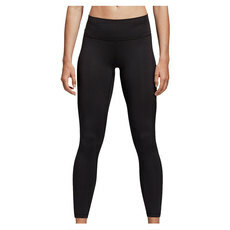 Running tights, to keep the thighs from rubbing together. Keep away the seasonal blues. Hear the crunch of the leaves underfoot. Insulation: the jacket is made to be water resistant, but not waterproof. The Hood: protects you from the cold and rain at head-level. 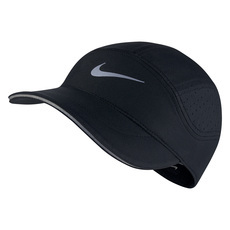 The Cut: snug to maximize aerodynamic movement. Material: made with polyester fibre fabrics to evacuate perspiration, while keeping in body heat and “breathing”, plus a thin layer of insulation (brushed fleece, micro fleece, etc.) 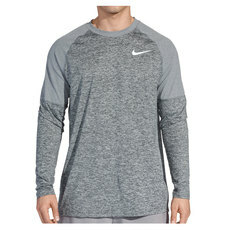 to maintain body heat and make recovering from a workout easier. To learn more, check out our article on fall jackets. 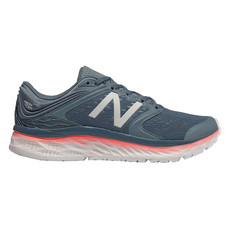 See our buyer's suggestions to run in style this Fall! 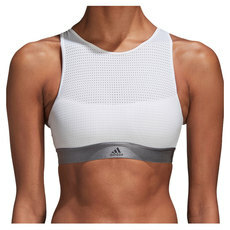 Girls, do not overlook the importance of a good sports bra! When you run, your chest should be kept contained and snug. The breasts are fragile, as they’re supported only by the skin. Treat them well and choose your running bra with care. 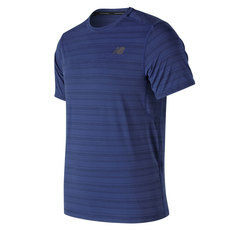 Choose a comfortable, breathable top. 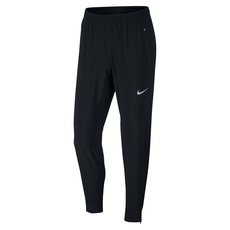 It’s best to choose a fabric specifically for jogging to avoid any unforeseen discomforts. 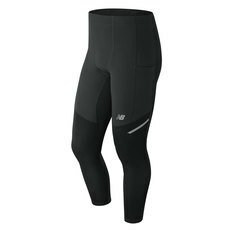 For the fall, you’ll want long running tights for good coverage and leg support. 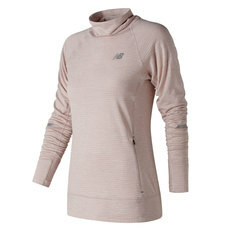 Soft, stretchable fabric that’s snug to the body gives a good amplitude of movement. Slip them on and you’re ready to go. Men, you can add shorts overtop for bonus comfort. Of course, selecting the right running shoes is the most essential step of gearing up. Take into account the type of surface you’ll be running on, because there are a few categories to choose from. 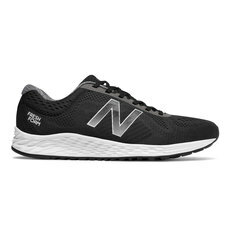 With their advanced cushioning and comfort, high quality running shoes are made to support the foot while encouraging natural movement. They also usually have some kind of reflective element to be visible in the dark. Water-resistant trail running shoes have a Gore-Tex membrane that’s waterproof and breathable. Plus, their soles are made to give good grip on wet or loose surfaces. The September sun rises later and sets earlier. For early morning and late evening runners, this is the season to have the quiet streets mostly to yourselves. You’ll need a headlamp and reflective accessories for complete peace of mind. Pointer: choose a lightweight headlamp so that it doesn’t irritate you. Make sure that it’s fastened tight enough so that it doesn’t budge, even with sudden movements. Whether you wear reflective laces, bracelets or bands, when you know that your presence on the streets among drivers and cyclists is easily noticed, you can enjoy your run the way it should be – with peace of mind and no sudden surprises. Now that you’re geared up and have nothing to fear, get out there and enjoy jogging in the fall!